Proof that battery electric vehicle (or BEV), technology is constantly improving, the battery capacity in the BMW i3 is now double what the original model had when launched back in 2013. Starting life with 60Ah and a realistic range of approximately 70 miles, the 2018 model now possesses a 120Ah battery allowing for a real-world range of more than double that. Despite being the same physical size, the official electric range now matches the 94Ah Range Extender Rex version, with 192 miles of range in WLTP testing. This comes courtesy of a 42.2kWh battery which, according to BMW, allows both the i3 and i3 S to easily cover 160 miles during every day use. This equates to a 30% increase over the outgoing 94Ah model. 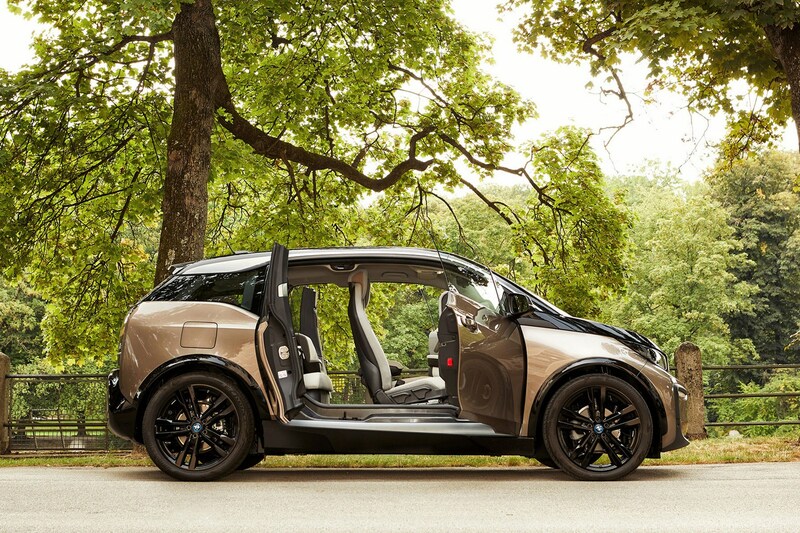 Official WLTP figures state a 192-mile range for the i3, with the i3 S dipping to 177 miles. 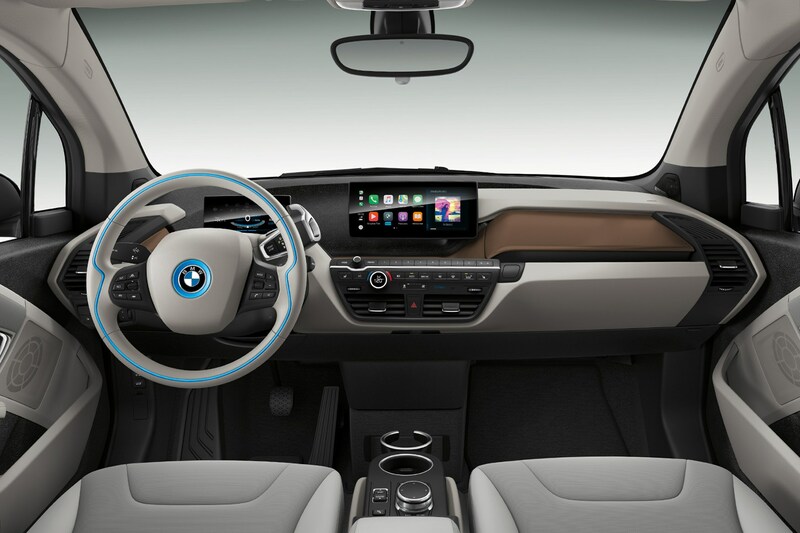 This equates to a combined power consumption is 13.1kWh per 62 miles on the i3, while the i3 S has a power consumption of 14.6kWh. Furthermore, drivers with a ChargeNow card will also have access to the network of public charging stations, should they need to top up on the road. 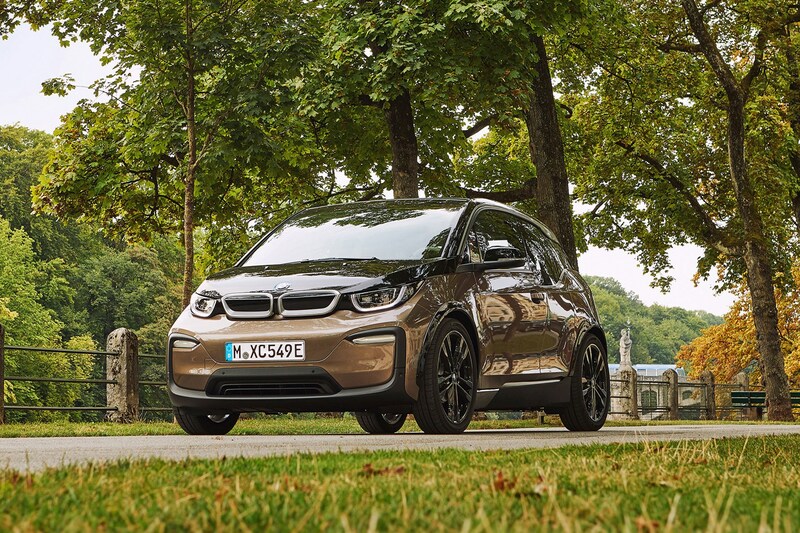 The BMW i3 and i3 S continue to produce 170- and 184hp respectively. Torque is rated at 250Nm for the i3 and 270Nm for the i3 S.
The i3 takes 7.3 seconds to complete the 0-62mph sprint, while i3s drops this down to 6.9 seconds. 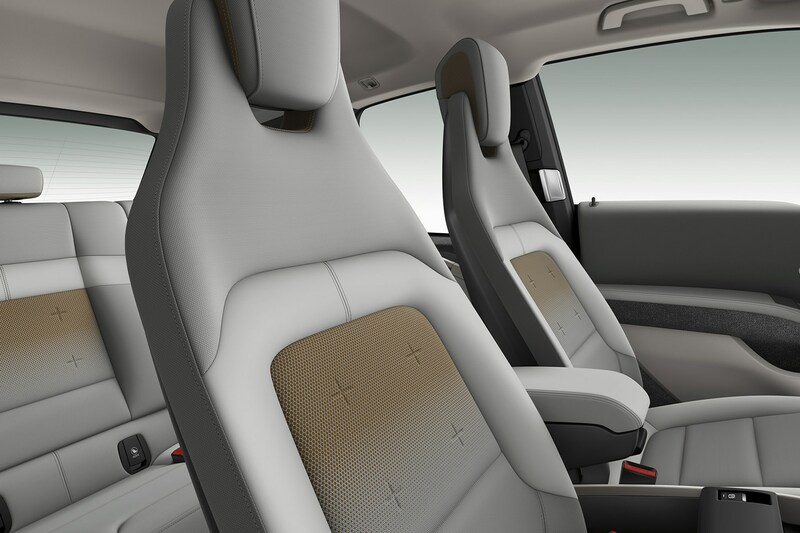 How much does the 2019 BMW i3 cost in BIK? With a P11D price of £35,125 and a BIK tax percentage of 13%, this leads to monthly BIK cost of just over £76 for a 20% tax payer. 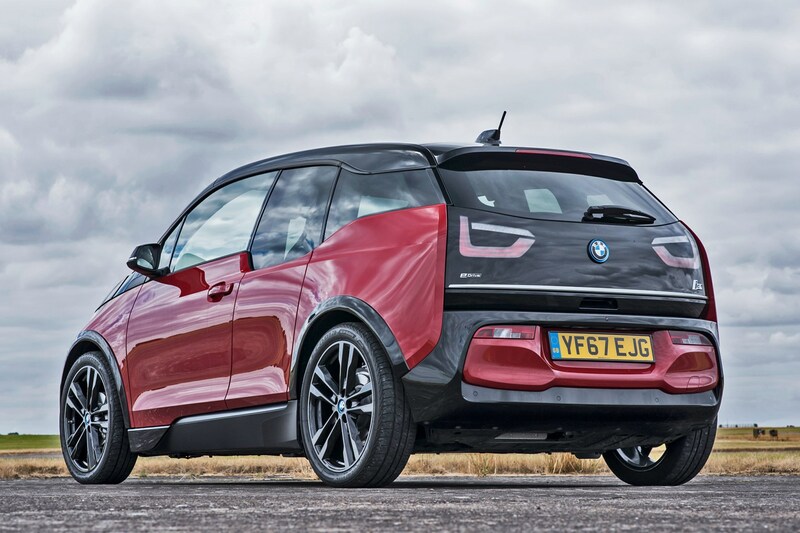 While there’s news of the larger capacity battery for the i3, it’s also worth noting the range-extender REx is no longer available. Now that the increased battery range is close to what the REx could offer, BMW sees little need for the added complexity of a two-cylinder internal combustion engine as a backup generator. 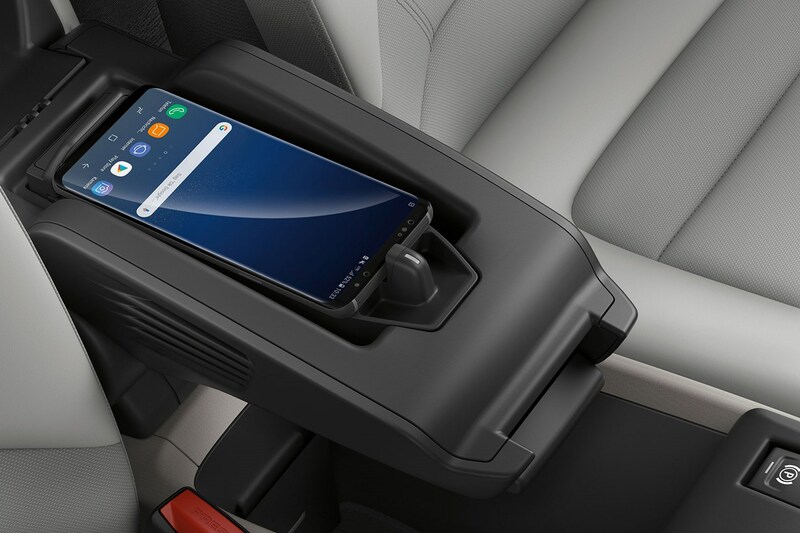 Minor updates to the range include a new exterior colour, adaptive LED headlights and optional wireless charging for compatible mobile devices.